”It’s really fascinating to know that these codes can solve real human problems”. And that was what got me into this field. Growing up as a student, I had a thing for Mathematics, Sciences, and Computer. I had always looked forward for opportunities to apply this knowledge to solve real problems facing our society. I got myself tutored online with resources and practical lessons. I googled, binged and asked the internet on programming, design and software tutorials. I started freelancing for some jobs and got some quick placements at some foundation, agencies and brands. Now I run my own Digital Software Company, Inspiriasoft.com- for 4 years now. I was recently selected by Google to train at their Digital Business Manager Program and also now a partner at Microsoft. This experience for me has been inclusive and high growth stunner. I want to solve the real problems faced by the African community especially women and youth related with simple digital solutions. 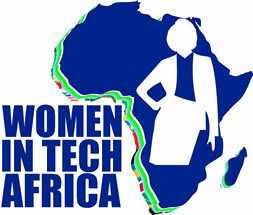 I recently launched a project with my team in Nigeria, Tech4Her. We are driven to expand economic opportunities for girls and women by equipping them with ICT, Tools and expertise. Women will be able to apply these technology tools to solve real problems they face such as education, violence, insecurity, funds etc. We will be installing Digital labs (with computers, internet and learning packages) and facilitating Digital literacy classes in Secondary schools, Institutions and Communities. Elizabeth Olorunleke is Google Certified Digital Business Manager, Microsoft Partner and Founder of Inspiriasoft.com (Digital Software Company) with a BSC in Computer Science & Engineering. She worked with a CommonWealth Initiative, GLEEHD Foundation – a non-profit organization dedicated to empowering leaders in African countries. 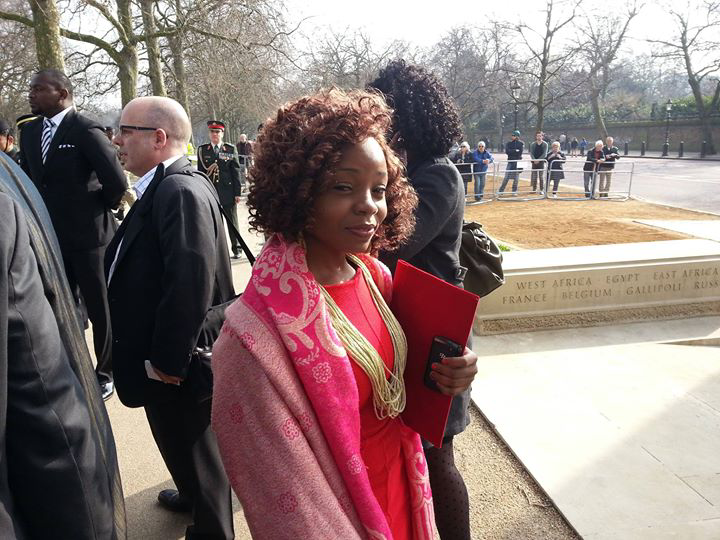 And was nominated as a delegate at the Nigerian Centennial celebration, UK. In addition to humanitarian service, she has more than 5 year experience in Digital Arts, User experience, Sotware programming (PHP, Java, HTML5/CSS, Sql), Project Management, Team Management, Web design & Management, Mobile Development, Digital media marketing & Analyics. She has worked partly on projects with Firms such as CWG (Computer Warehouse Group), TINK Africa, UN-YFWP, Headstart Consulting and runs her Digital Firm, Inspiriasoft. She is currently working on her project, ‘Tech4Her’ with a mission to enable women in ICT & STEM to expand economic opportunities for girls/women. O wow amazing! Elizabeth has always been passionate about helping women in tech. Keep it up!